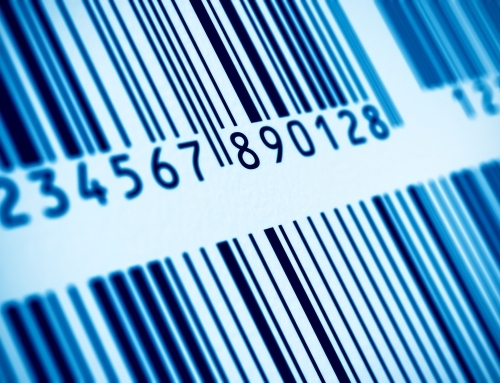 A barcode label seems simple, but the composition of a label includes many items that need to work together to ensure successful barcode labeling and barcode scanning. These include the release liner, silicone coating, adhesive, face stock, and topcoat. 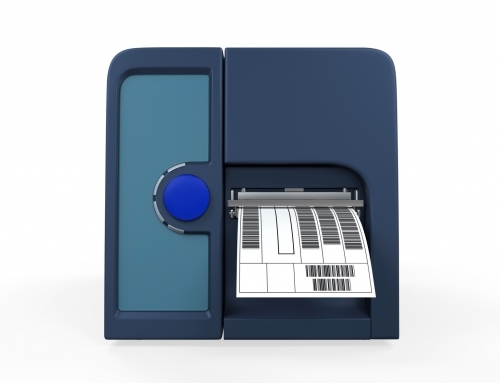 When choosing your barcode labels, work with your supplier or a barcode labeling and printing expert to understand and find the right label composition for your specific application. 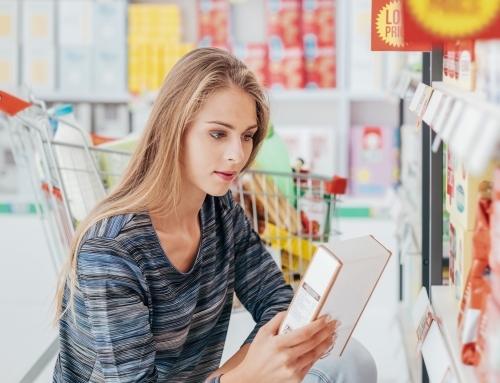 While it can be tempting to use cheap, low-cost labels or overlook the need for specialized labels for your application and printing requirements, the unintended consequences of such choices often lead to costly problems. These problems can add up to major decreases in scanning efficiency, premature printhead failures, increased servicing requirements, and a constant need to reprint. Pre-tested, consistent materials ensure print quality and reduce the need to re-print labels due to poor readability and scannability. 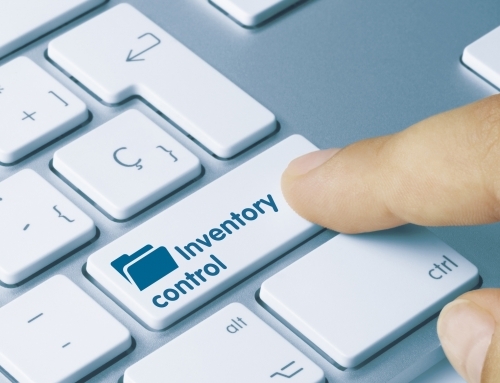 This means smoother and more accurate warehousing, inventory, and shipping operations because barcodes can be scanned quickly, easily, and reliably. 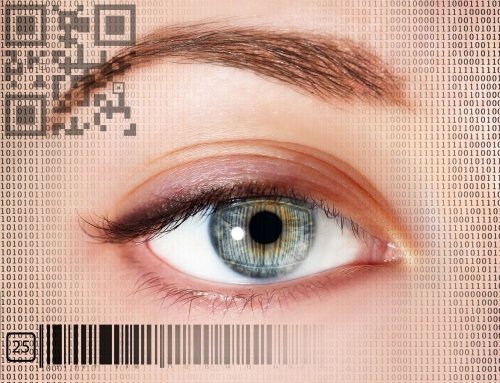 It also ensures the clarity and accuracy of prices and other business-critical information on your barcode labels and barcode tags. Using lower quality labels often causes premature print head failures, downtime, and additional costs for servicing and repairs. Using high-quality labels and printing supplies helps you eliminate these problems by using materials specifically designed to meet the demands of your application and to maximize your printer availability and productivity. Our partners at Zebra Technologies pre-test all of their barcode labels and printing supplies, use consistent materials and have quality processes in place to ensure the highest print quality. If you use Zebra printers and agree to use genuine Zebra supplies exclusively, you get guaranteed protection against unexpected print head replacement costs. If you have a print head that fails, it will be replaced at no charge. Zebra’s supplies research and development team pre-tests all materials on Zebra printers, putting barcode labels through stringent tests and analysis. 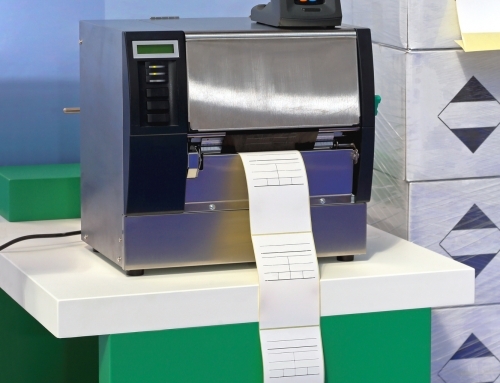 Zebra has a large selection of quality, pre-tested supplies with more than 1,000 combinations of labels, tags, receipts, wristbands, and ribbons—including over 500 stock products. Zebra’s samples program allows you to check the quality and application of labels before you buy. Pre-Printed Strips allow you to check label adhesive, thickness, color, and durability. Sample Packs showcase available products and introduce new solutions. SAM Rolls provide small rolls of labels so you can test printing and durability. ZipShip Rolls are used to test label applications and are available in the most popular sizes. You can buy your Zebra supplies with a single, annual order through our “stock and ship” program. Order once and we’ll send your supplies on a fixed schedule. If your demand is suddenly higher, contact us and we’ll ship your next supplies sooner. 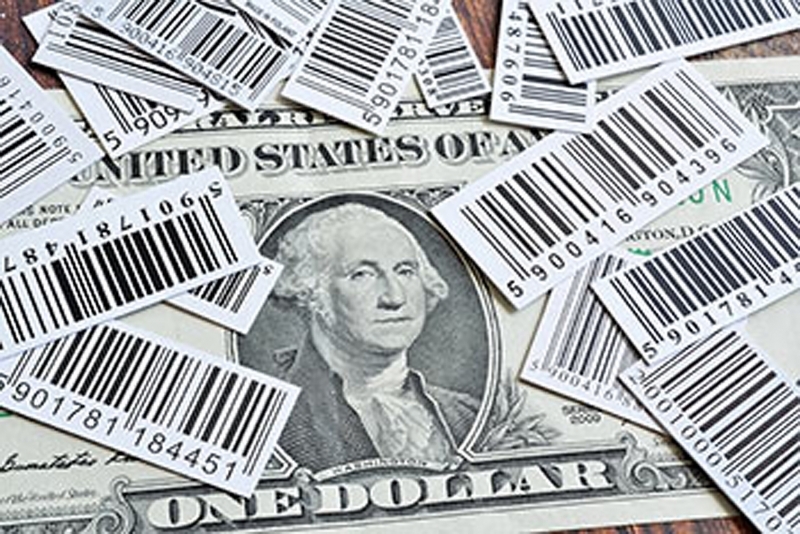 At Idezi, our team of barcoding, labeling, and printing experts will help you find the right barcode labels, supplies, and printers to optimize your operations and lower your costs. Contact us now for a free consultation.